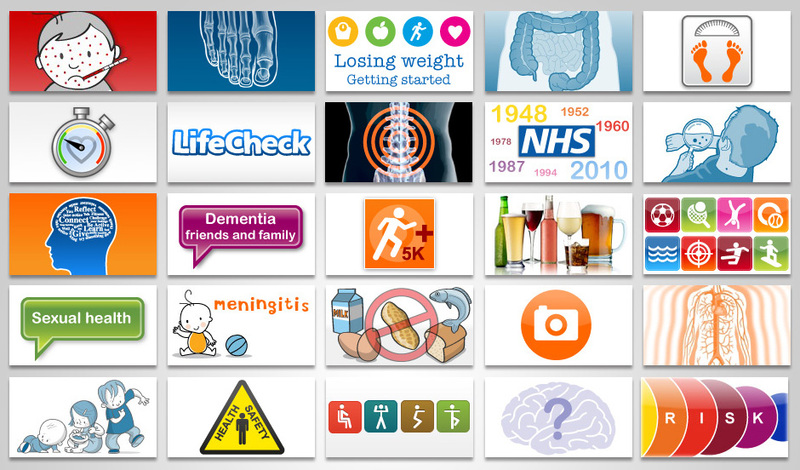 Antbits are proud to have designed, developed and maintained all 130 interactive web tools on NHS Choices (www.nhs.uk) since 2008. NHS Choices is the digital front door to the NHS and receives 1.5 million visits a day. We’ve built everything from visual guides showing each stage of pregnancy to complex and nuanced questionnaires using sophisticated algorithms that provide users with highly tailored results. Many of these tools are backed up by bespoke content management systems, built by us, to facilitate the ongoing maintenance of the content. Perhaps the jewel in our crown is the BMI tool which receives around 800,000 visits every month.